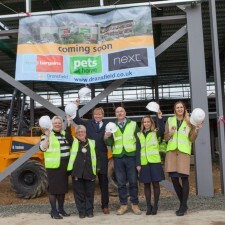 The popular retailer Next is due to open two new stores this month at retail destinations owned by the award winning property company Dransfield Properties Ltd.
Next will open a new 11,200 sq. 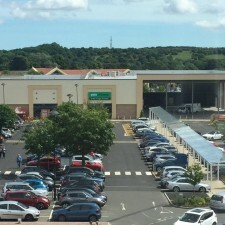 ft. store at the town centre development in Morpeth on October 13th and less than a week later the company will unveil its newest South Yorkshire store at Fox Valley in north Sheffield. The Fox Valley store opens on October 19th and will cover 9,300 sq. ft. - Next is the latest brand to join a fashion retail line up which also boasts M&Co, Seasalt, Edinburgh Woollen Mills and the boutique department store Sandersons. The brand new stores will both include a beautiful lingerie room, a shoe room showcasing all the latest styles from Next’s newest collections, along with fashion for the whole family in the women’s, children’s and men’s departments. 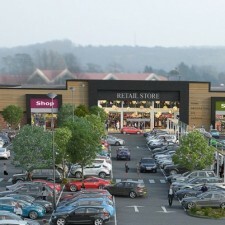 There’s also a homewares department and the Morpeth store will house a Costa Coffee. Next is hosting some really big giveaways to celebrate the openings with a golden envelope promotion being held at both stores. Head of Communications at Dransfield Properties, Amanda Holmes said: “Next is a fantastic retailer who we have worked with on a number of developments over the years. 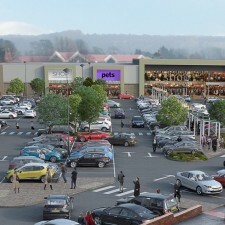 Other new stores to open this year at Morpeth include Home Bargains and Pets at Home. At Fox Valley the new development opened in June with a second phase of fashion stores launching just last month.